TimeTec UHF Long Range Barrier Gate System is an optional solution that can be integrated with i-Neighbour Smart Community System. The Barrier Gate System consists of a few major components, i.e. 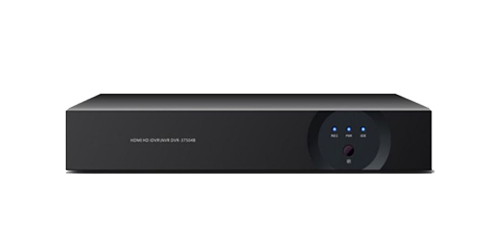 the long range UHF reader, Smart Access Controller and CCTV integration along with the Software. The long range UHF reader can support a maximum distance of 10 meters. By default, the long range UHF reader and Smart Access Controller work to capture and verify the card data from the driver or vehicle. As such, the Smart Access Controller has its own software to store and manage the residents’ card/tag data and takes full control of the barrier gates. On the other hand, the CCTV is used to monitor and record the inflow or outflow of the registered residents and visitors’ vehicle. 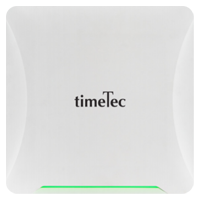 The Smart Access Controller stores residents’ card data/verification algorithm and can be integrated into the long range UHF reader to override the current system. 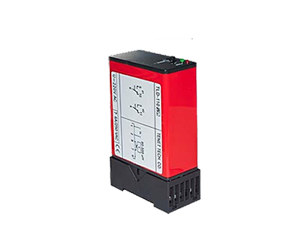 In other words, the Smart Access Controller uses the long range UHF reader to collect/validate the card data and subsequently controls the access of the barrier gate. The Management has the option of issuing long range UHF cards or non-transferable long range UHF tear-torn stickers that can be placed on the vehicles to be used as credentials for gaining uninterruptible access. Correspondingly, the Management can also manage the individual resident’s card data within i-Neighbour system and sync all data into the Smart Access Controller and its software at the local computer. Basically speaking, the residents’ entries/exits records stored inside the Smart Access Controller can be downloaded into its software in the local computer, and synced to i-Neighbour’s system from time to time. Readability of UHF signal from a long range thus maintaining a smoother access at the guardhouse. No more winding down of window to flash card which will cause wetness during rainy days or exposure to robbery threats for the drivers. Fast and capable of reducing traffic congestion during peak hour. Current long-range UHF barrier system can be maintained and integrated with i-Neighbour smart community system if the management still wanted to keep the system. All entry and exit images can be recorded for visual evidence if installed together with surveillance cameras. Affordable price to maintain the durable long range UHF card. UHF tear torn sticker’s access credential is not transferable for better safety measure. Your vehicle would be safe at home when you are away as residents are allowed to set their abroad duration through i-Neighbour account in order to temporary disable the card access. Long Range UHF Reader reads the registered microchip built-in the tear-torn sticker/UHF card inside the vehicle from afar and the barrier gate is then triggered to open ahead of time. As such, vehicles can enter without the need to fully stop for flashing of card at the reader. This allows for smoother traffic flow and greatly reduces traffic jam during peak hours. 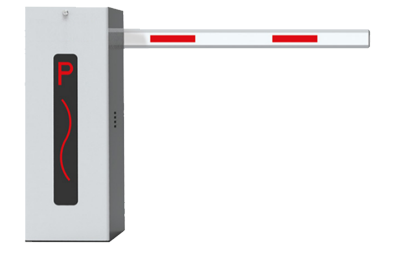 UHF Long Range Reader permeates UV protection film to read the UHF card inside the vehicle (within 1.8 to 10 meter range) or UHF tear-torn sticker outside the vehicle and send the card number to the controller to instruct the lifting of barrier gate. UHF Card/Anti-Torn Sticker/Heavy Duty UHF Tag is issued to valid residents for their registered vehicles to be read by UHF reader every time they access the barrier gate. 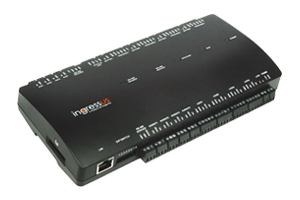 Ingressus I/II/IV Controller with web software integrated with i-Neighbour cloud solution to verify card number, expiry date, access permission and access history. Upon approved of credential, Ingressus will open barrier gate and trigger DVR to capture picture. 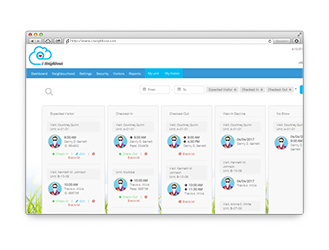 The cloud system record event log of each entry and exit of residents’ & visitors’ vehicles and the management of registered vehicles. Barrier gate will open in just 1.8 sec to reduce waiting time and allow faster traffic flow. Loop detector will trigger barrier gate to close automatically after the vehicle has completely passed through. IR Camera will be adjusted to obtain a complete view of the vehicle type and its license plate. NVR will send captured picture to the software.